Technology Services of Iowa, LLC: Looking for a couple of angels! Looking for a couple of angels! 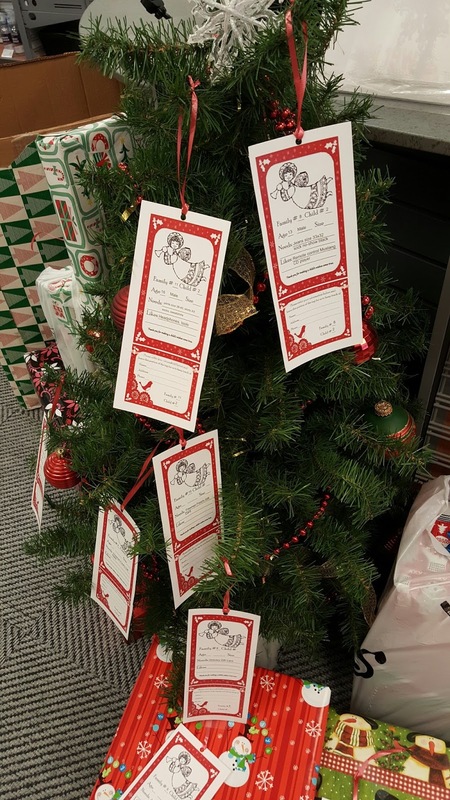 iTech would like to thank everyone that's picked up an Angel Tree tag this year. The response is never short of amazing. All donated items go to children and families, in need, from the Washington County area. We still have 6 Angel Tree tags remaining at our Kalona location and only one day left to have those picked up and brought back in. Can you be a local family's angel this year? If you're able, please stop by the store today to pick up the tag as we'll need all donations back to the store no later than tomorrow, so that they can be delivered in time for Christmas.